Colossal is one of my favourite websites to go to for eye candy and inspiration and this recent post about Pixelstick is no exception. 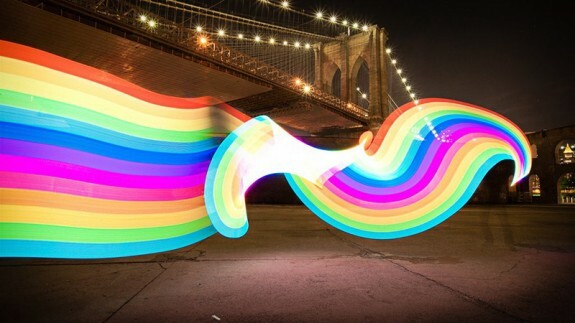 Pixelstick is a really clever device for creating long-exposure light paintings. The resulting image examples are great. The start-up project is currently on Kickstarter, seeking backers. Hope it gets made!